can't compare the Carrhart size chart against a jean jacket chart, the cut is too different to understand what will fit you. 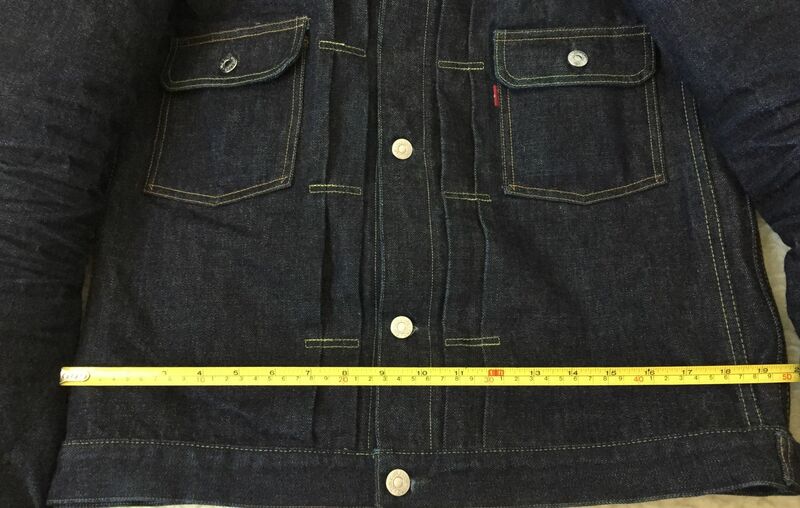 do you have any jean jacket pit to pit measurements that you care to share? 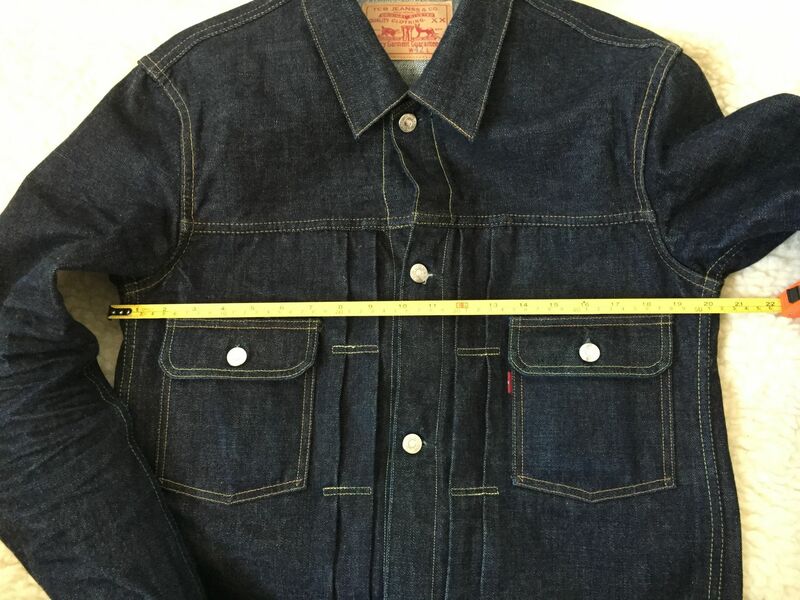 As for which jeans jacket, go for the 50s which is the one with the most generous chest measurement, the 30s and 60s jackets are a bit narrower. I know Inoue made the 50s jacket up to a 46 chest, somewhere in his blog there are pics of a very big japanese guy wearing a full 50s tux, with a 46 jacket and a pair of 50s in size 40. For reference I am 178 cm, weight 90 kilos, bare chest circumference 41 inches/104 cm and I wear a size 42. Thanks for taking the time, really appreciate it! 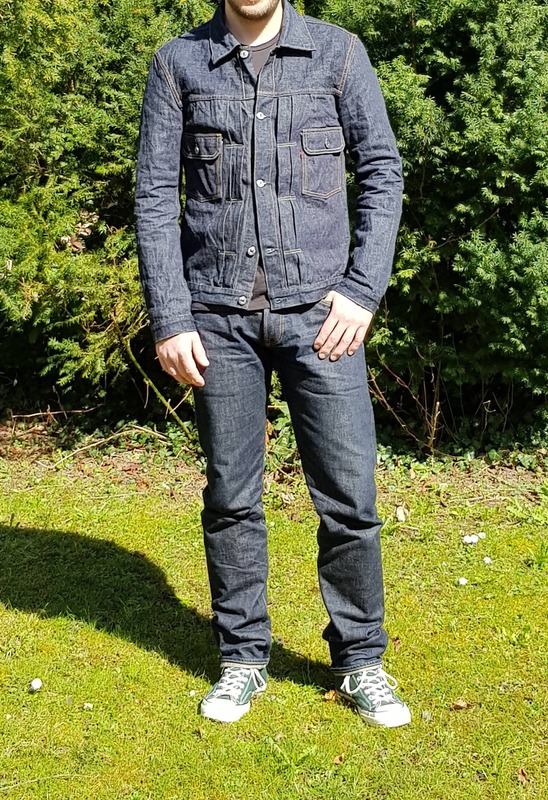 I've never had a denim jacket before, so this would be the first. I'm still torn between getting a brown chore coat (if they have one in stock) or the denim jacket. I'll try and get a hold of a measuring tape (currently in Scotland studying). That sounds hopeful that it'll fit me at least. Hmmm maybe a size 44 would be good for me then. You went for the "raw" jacket as well right? Du är svensk misstänker jag? what a mix! I have no Swedish unfortunately, but I've spent loads of time hunting for spare parts for my cars online on tradera and blocket, so I knew all the technical names of parts haha. If you go for a chore coat you have some valid benchmark measurements. 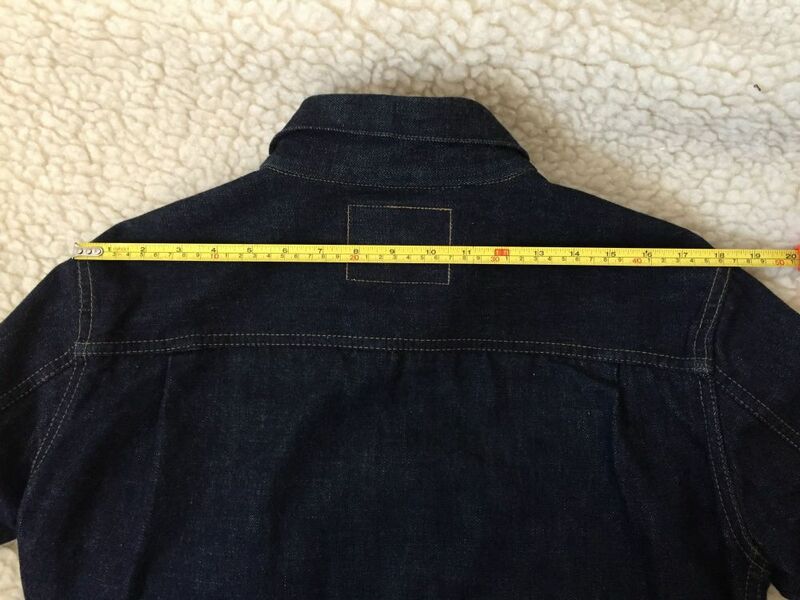 If you want to try a jean jacket just go by your 360° chest measurements and add space for allow layers, at least 1 inch if not better a smidgen more. You can also ask directly Inoue, he replies to this kind of questions, or you can ask when they will restock the chore coat you want. Haha yeah I gathered you liked Swedish cars from your name! Yeah I think the chore coat in 42 would fit me well from the measurements but then again I also have a Carhartt jacket in almost exactly the same color so I'm a bit bummed out that the denim one was sold out. 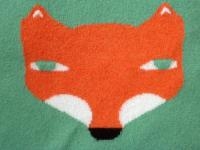 I might shoot him a message about restock of the chore jacket, is it best to contact him through Facebook? Is that just the TCB official Facebook? Grazie!!! They look so different though, it's still nice but the fabric looks much thinner? 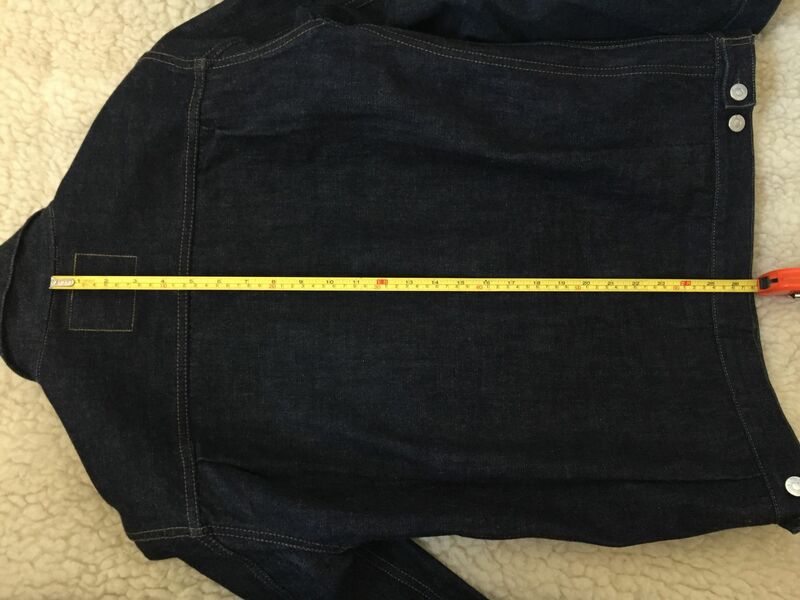 I don't get the sleeve length measurement, on the chore jacket is says 64, on the black cat jacket it says 91(!) and on my Carhartt it says 55 Very confusing... I need to get a measuring tape today! I'll get some photos up soon, I promise! 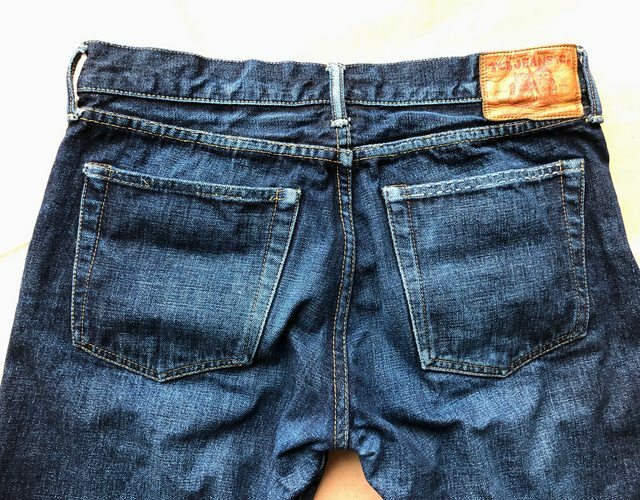 The cut is definitely more unique and special, the denim is a repro of Lee's Jelt Denim, I have a pair of Lee Overalls in Jelt and it's fairly light, I'd say around 10 oz., lighter than your 50s and 505 jeans. the type 2 jacket runs pretty long. Im 6,5 and works fine, however i´d just done a warm soak (40 degress for about 2 hours). no problem if it runs 1 inch shorter if it´s shrinks after wash. And the fit isn´t boxy I´d say. 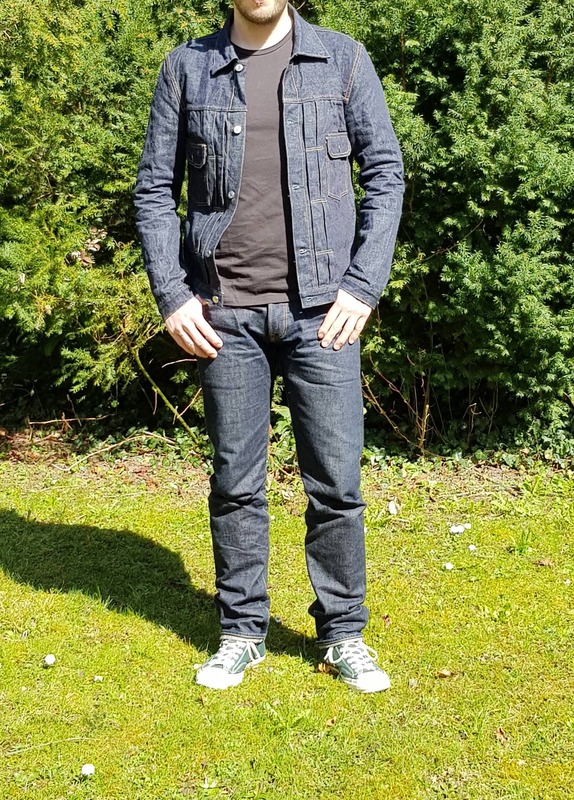 I´m fairly skinny and goes for a 44 in type 2 and 42 in the tcb black cat jacket (the sleeves are shorter than the type 2 jacket). Maio if you´re in sweden both le shope sage, second sunrise and göteborg manufaktur should carry the tcb. Thanks, that's useful info! I think I'm leaning towards the 50s jacket now, I feel like I have more possibilities there in terms of sizing. I'm a bit worried that the size 42 in chore and black cat jacket might be too small for me. you definitely have more room for shrinking if needed. apart the shoulder measurement (did you measure the back from seams included?) they're in line with the tcb chart. Bear in mind that TCB measures the chest on the tops as a 360° circumference, not p2p. I would toss it in the washing machine on order to get more shrink length wise, but it looks great already on you. 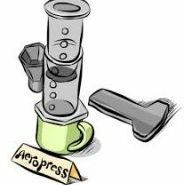 You wil have to wash it in the machine sooner or later anyway, agitation will shrink it more lengthwise than in other parts, and in the chest it will stretch anyway with a bit of wear. @volvo240thebest , what size do you wear in TCB jackets? So, finally got a measuring tape. I'm 42.5 inches across the chest which makes me a bit worried about a size 44 jacket. Maybe I need to go for the size 46 in a 50s? I also measure 49 cm across the shoulders (sorry for mixing) which makes me a bit worried.... What do you guys think? So, wait a minute, are these the 360 method chest measurements? On denimios page they're saying their measurements are P2P but on the other hand the measurements from TCB's website are larger and ought to be 360 method, I'm a little confused . My chest measurement is 106 cm and I'm tall, 188 cm with athletic build and wanted a fit that is regular with a touch of slim which size wuold you guys suggest for me? And many thanks for your input! does anyone have the baker PT olive? not sure if this is new but i'm wondering how the sizing are with their S,M and L format.. I'd like to know as well. My waist is 33, so I'd have to go with XXL according to size their chart? That doesn't sound right. from what i see on denimio's website, i'm either a M or L. i'm 29 is most, if not all of my jeans. from IH666 to Samurai's s5000 and such. M comes in at 28.35 and L is 29.92. most of the time, i'm usually a S-M in japanese stuff, so i'm a little skeptical.. He even looks like he has shoulder fades from his braces! 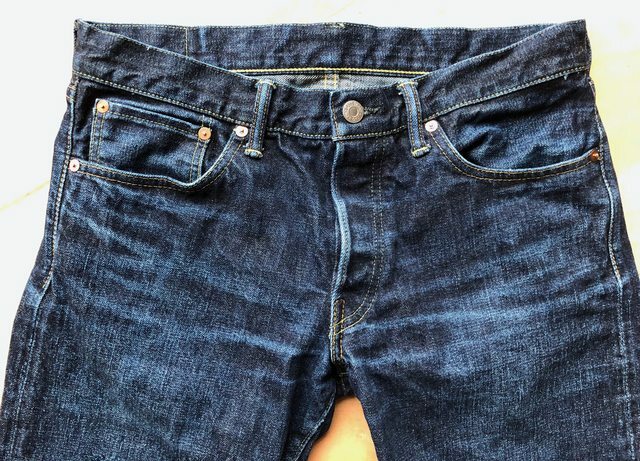 Quick evo shots of my 50slim after the third machine wash and dry, at around 4-5 months of wear.